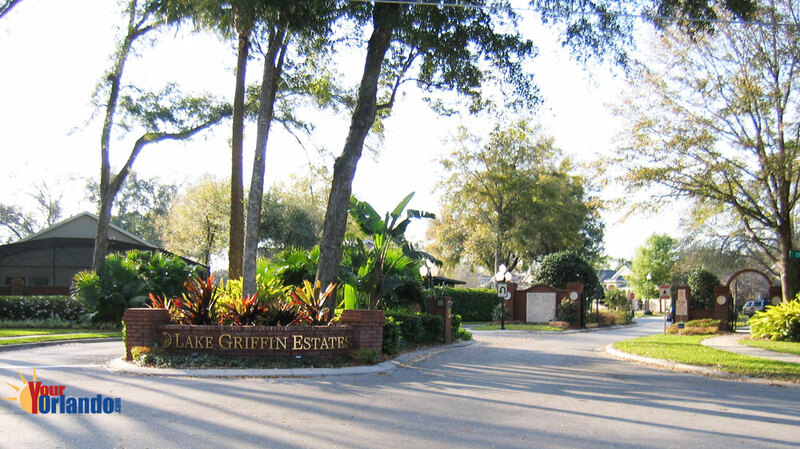 Lake Griffin Estates in Casselberry, Florida is a gated residential community of 140 homes located in Casselberry Florida. 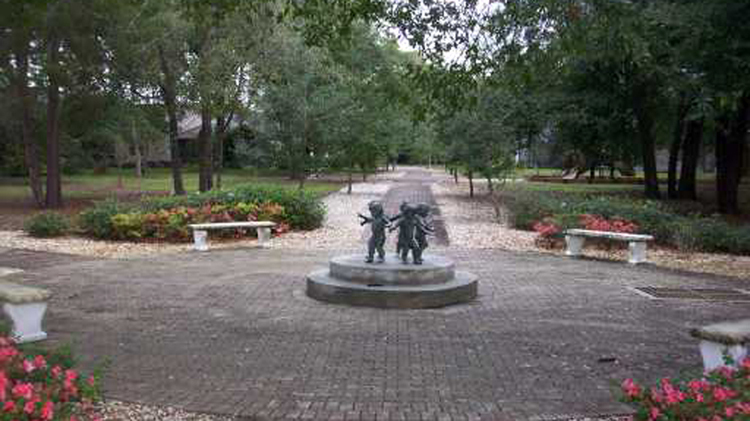 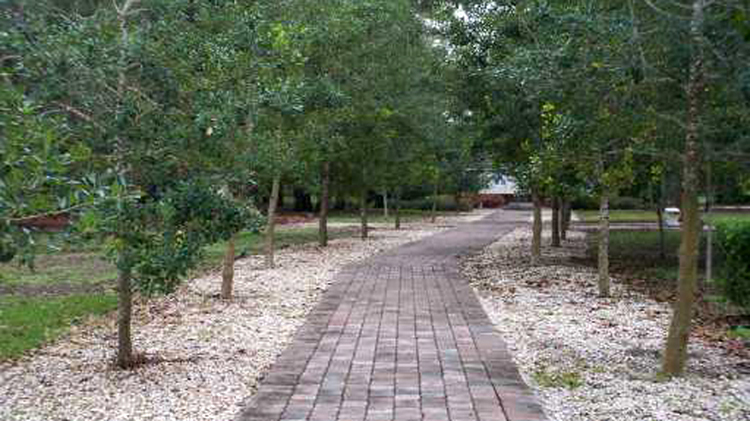 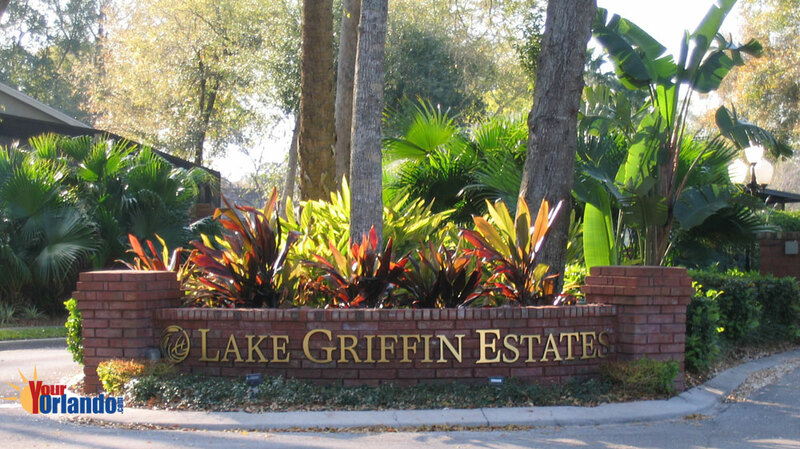 Lake Griffin Estates is situated 9 miles north of downtown Orlando and 36 miles northeast of Disney World. 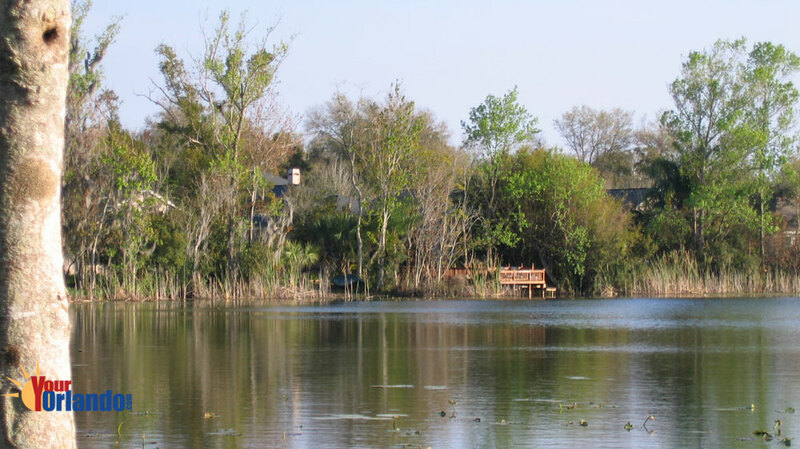 The homes in Lake Griffin Estates were built from 2000 to 2003 and are contemporary in style.